Muthurajawela Marsh is the country’s largest saline wetland stretching over 6000 hectares of land is located on the western coach between the river Kelani and the lagoon and at a distance of 18 kilometres from Negombo. The high tides of the sea has constantly brought the sea water into the Wetland resulting in the formation of area suitable to wildlife. The area once used to be a rich rice field before the advent of Portuguese who built a canal and the sea waters entering into canal washed away all the rice fields. Today this Muthurajawela Marsh is a habitation of a variety of flora and fauna. Nearly 75 species of birds are sheltered here. 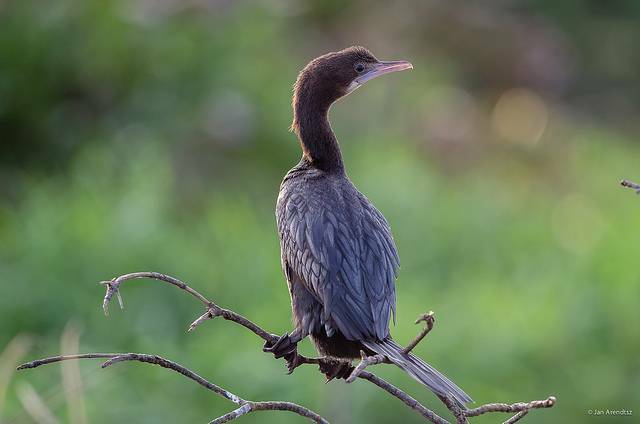 Some of them are kingfishers, cormorants, purple herons, green herons, Egrets, Indian pond herons, 48 species of butterflies etc., and migrant birds can be spotted in the peak seasons, September to April. Both side of the canal is enrobed with dense mangrove trees and other medicinal plants are also grown here. From the visitor centre, a two hour boat ride that costs Rs900 per head takes one to the home of birds and mammals. Marsh muggers, Sri Lanka’s largest snake, Python and Monitor lizards are noticeable.